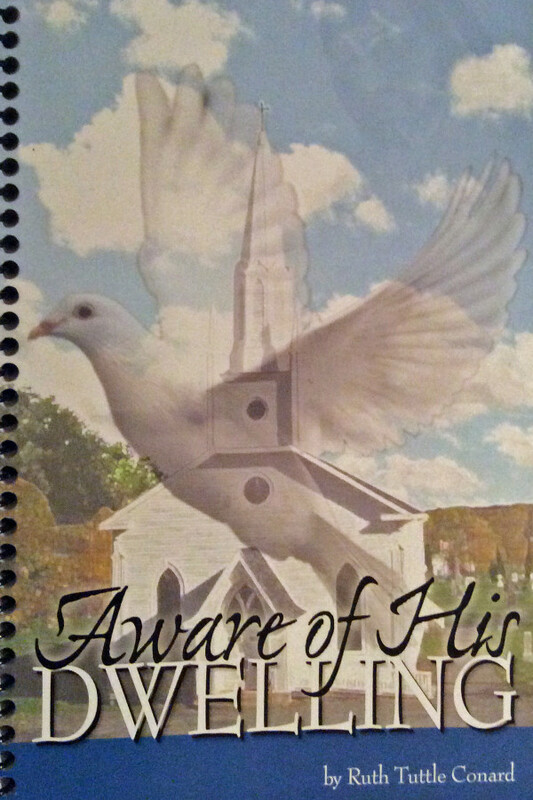 Aware of His Coming: Preparation for Advent is an interactive booklet that focuses on Advent, Christmas and the Epiphany. Using Ruth’s original poetry, sit down to pause and marvel at God’s great love for us and embracing His manifestation for us today. 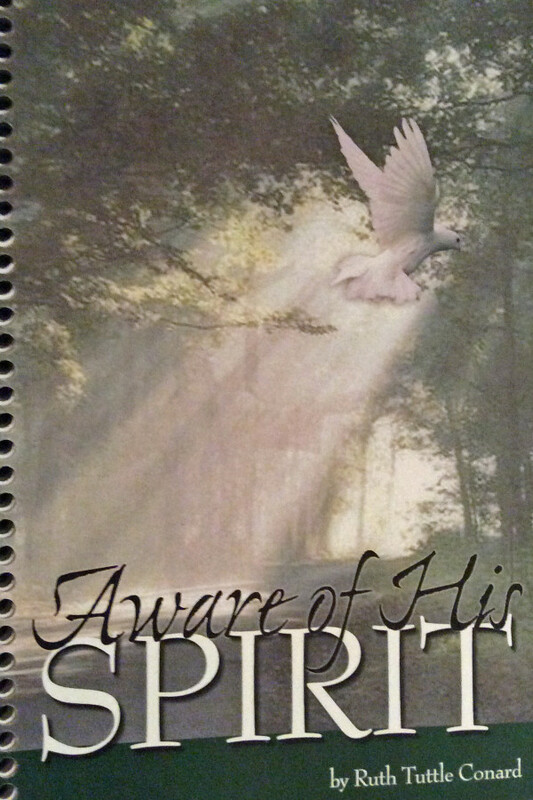 It’s a perfect companion to devotions or a semi-silent retreat.